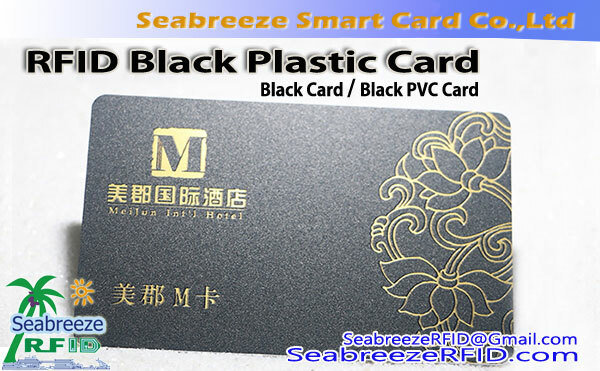 Wood Card, Bamboo Card High-grade and elegant, suitable for making high-end VIP Card and Business Gift Card. 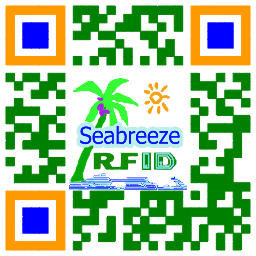 Chip-Typ: Mifare 1K S50, Mifare S70 4K, Mifareultralight10, MifareultralightC, I CODE SLI / SLI-S / SLI-L / SLIX, MifareDesfire2K / 4k / 8k, MFlPLUS2K / 4K, Ti2048, EM4200, EM4305, EM4450, EM4102, TK4100, T5577, CET5500, Hitagl, hitag2, HitagS, FMl208(Zentralprozessor), Alien H3, Impinj M5, etc..
Wood Card, Bamboo Material Card made from natural wood or bamboo, both beautiful, but also fully embodies the pursuit of natural beauty and respect. 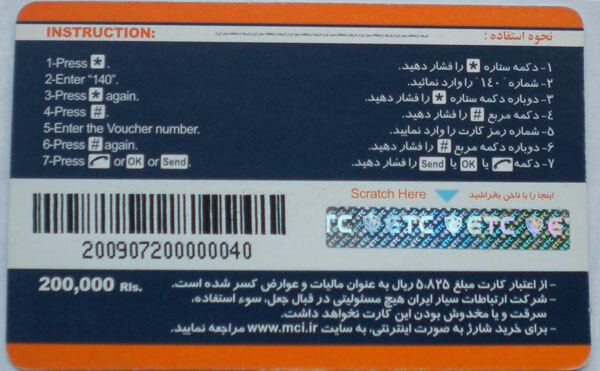 The use of high-end technology products equipment--laser machine, using the production flow sequence, fine carving patterns and text all computer-controlled, highlighting product quality and modernity. 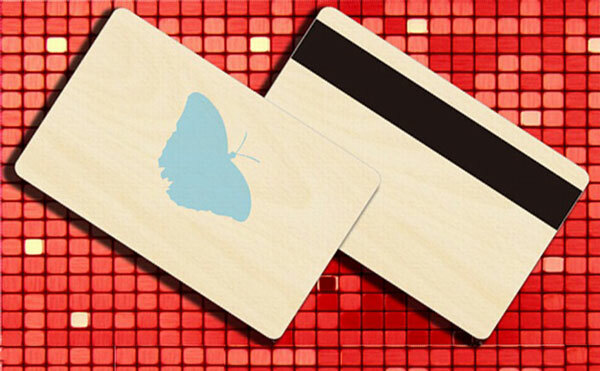 The appearance of the Wood card printing from the change of the material to the technological innovation all conform to the requirements of environmental protection. 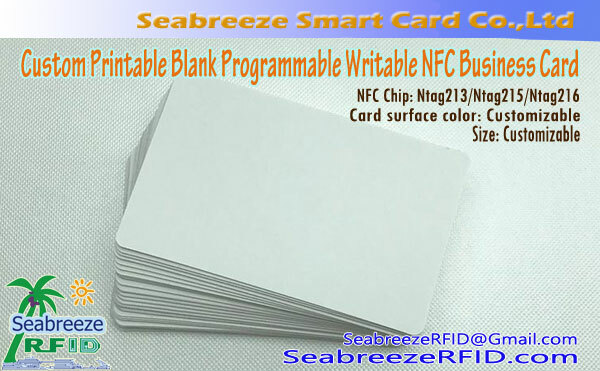 Encapsulated materials can selected Basswood, mahogany, beech, pine, Basswood Technology Board, carbonized bamboo, primary colors bamboo,etc., can do a magnetic stripe, contactless chip, contact chip, barcode cards, etc.. Four color printing, engraving, screen printing, branding,bronzing and so on.